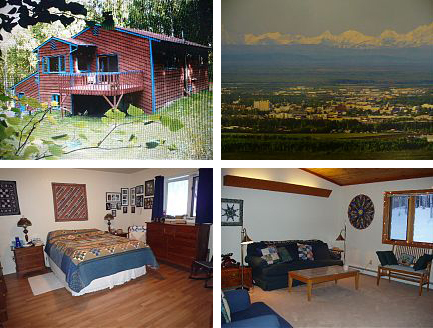 Fairbanks, Alaska - located in the interior of Alaska - has year round international airport services, ski slopes at Mt. 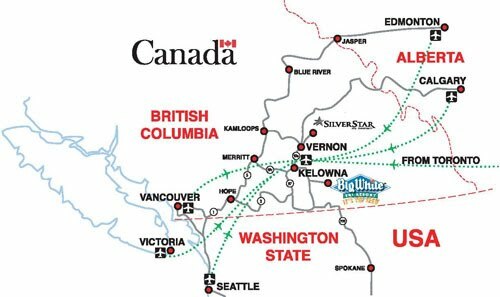 Aurora and Moose Mountain, along with University of Alaska Fairbanks cultural events waiting for you to enjoy during your winter stay. And this modern home - located less than five miles from the airport and university - on 1.6 acres of birch forest, has three bedrooms, three baths, and a large study, living room and kitchen/dining area to serve you. The neighbors' homes are barely in view and an extensive system of walking trails beckons along the edge of this IVHE.com property. Or head on up to Girdwood, Alaska, a small town of about 2000 year-round residents and home to Alyeska Resort, Alaska's biggest and best ski resort. Alyeska is unique in that its base is at sea level, so getting there is easy - a 40-minute drive southeast along the beautiful Turnagain Arm from the Anchorage International Airport. 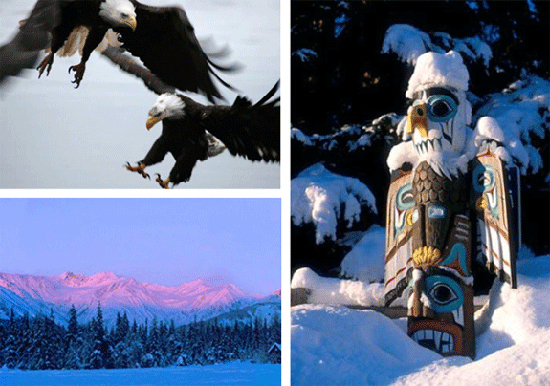 Bald eagles, dall sheep and moose roam along the way. 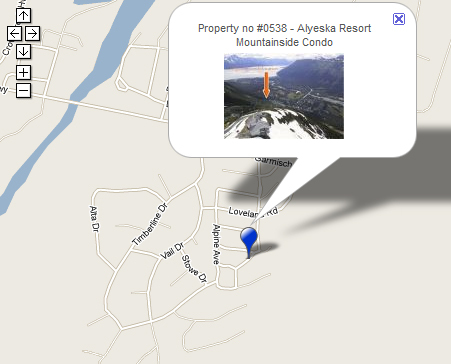 This 1000 square-foot IVHE.com condo is in a friendly 4-unit complex off the beaten path - and slopeside of Alyeska Mountain. It's a short walk to town and resort amenities, a two-minute ski to the closest chairlift and a 20-minute walk to the year-round tram that takes spectators 2300' vertical in 7 minutes. 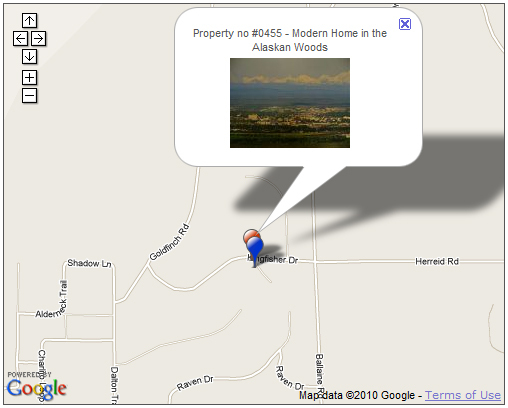 No other buildings are positioned between this condo and the ski resort. The living room and master bedrooms offer spectacular views of Alyeska Resort and of several hanging glaciers in the Girdwood Valley. 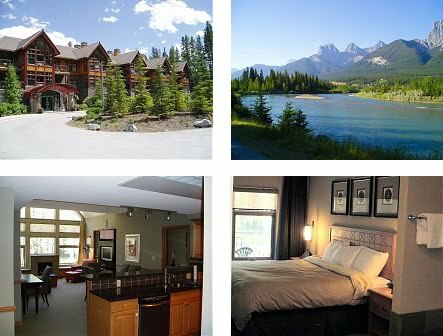 Simply Join IVHE.com today, to enjoy dream holiday fun at locations like these, without the high cost. 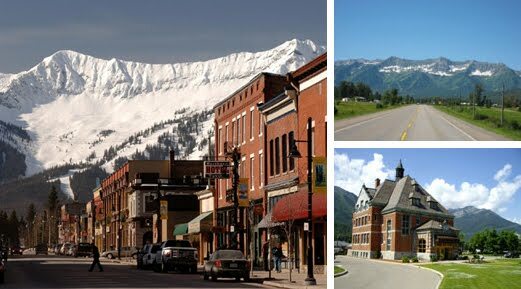 The historic mining town of Fernie, British Columbia is located in the Elk River Valley in the Canadian Rocky Mountains in the south-east corner of beautiful British Columbia. 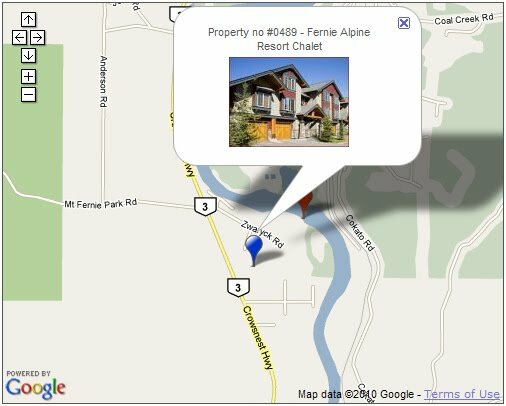 And on a large bluff overlooking the town, you will find the Fernie Alpine Ski Hill. 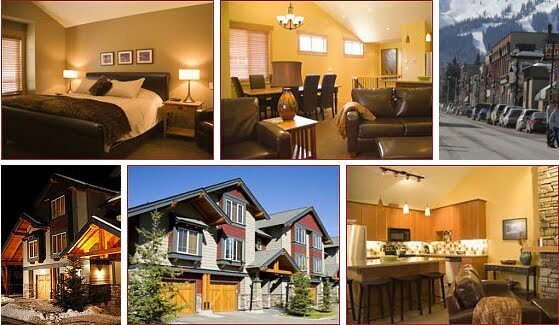 Nestled within a five minute drive to both Fernie and the Fernie Alpine Ski Hill, you will find this new ski chalet ready for your stay, with mountain views from every window. Soak in the hot tub or relax on the patio and watch the sunset over the Lizard Range. Light a fire, watch the big screen cable TV, enjoy high-speed internet access and easily entertain a party of ten. 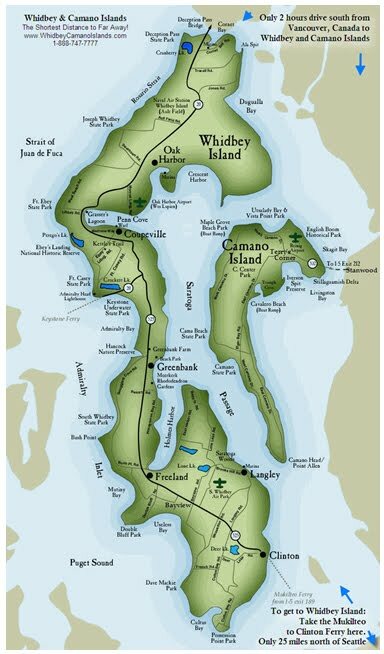 Or map out the hiking trails and witness the wild surroundings. 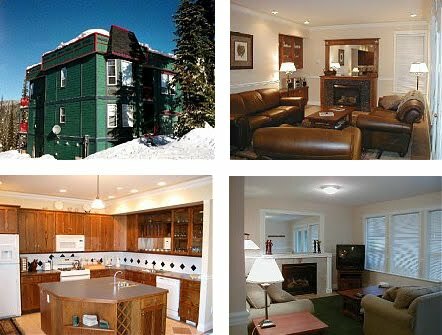 The enclosed heated garage with ski storage, slate floors in common areas, in-floor radiant heat and a full size washer/dryer will make your ski vacation a comfort to enjoy. 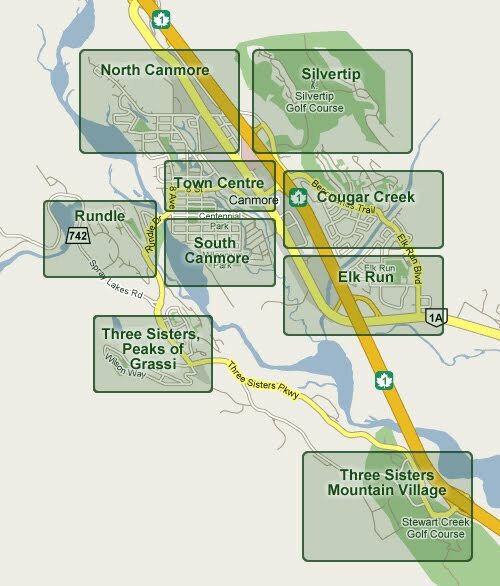 To book this Fernie, BC chalet, join IVHE.com and let the skiing begin! 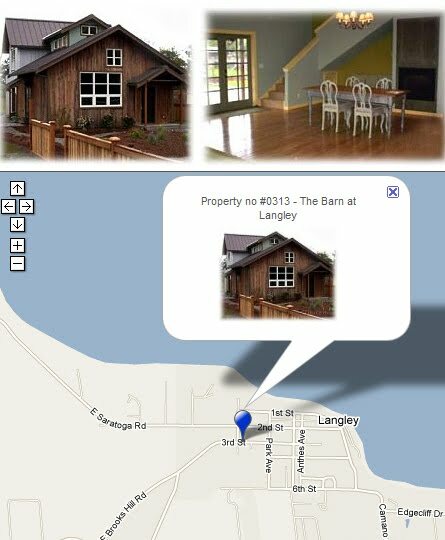 Or you might want to hold your ski vacation at this home in the B.C. Provincial Parkland over at Silver Star Mountain, which is 12 miles up the hill from Vernon, British Columbia. 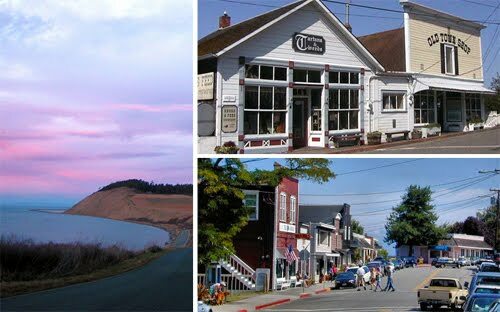 You can walk to the small and quaint Silver Star Victorian-style village, which is trimmed and decorated to look like a turn of the 20th century "gingerbread" town, where Christmas lights shine year-round. In addition, the village and resort are known for their incredible friendly sensation, with the most energetic staff and high altitude training center. 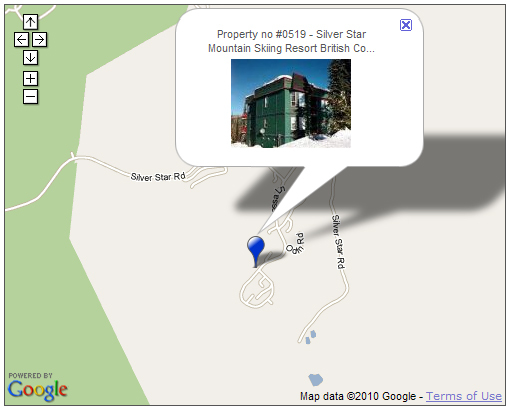 A recent New York Times article describes Silver Star as "fabulous western snow without the celebrity scene." 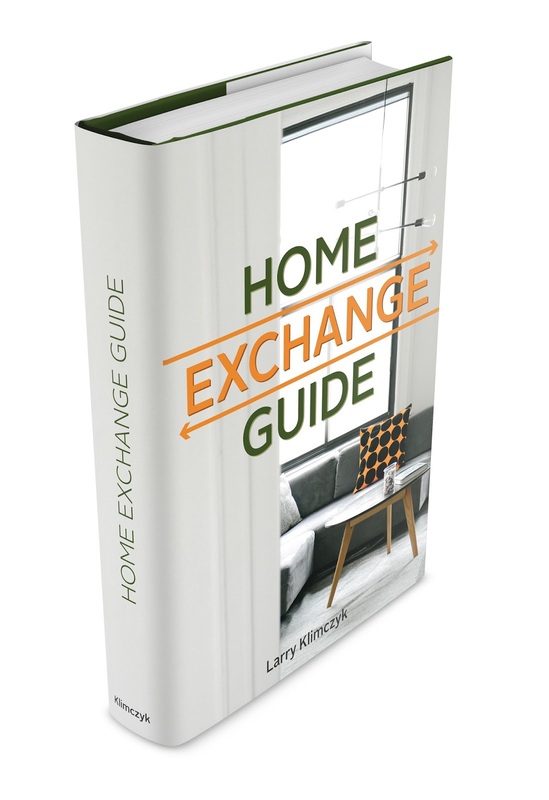 Join us at International Vacation Home Exchange to belong to this community of property owners who adventure around the world, staying in beautiful properties, just like these.